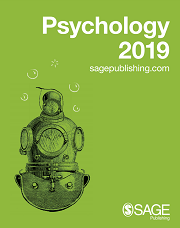 SAGE has been one of the world’s leading independent psychology publishers for over 50 years now. We publish a diverse mix of critical textbooks, scholarly titles and reference works covering multiple research perspectives, with work from leading international academics and first time authors alike. These sit alongside a world class journal portfolio, with titles such as Autism, International Journal of Behavioural Development and Emotion Review. Bookmark this page and visit us again, as we profile new books, share news from our authors, and highlight the latest research in our journals. 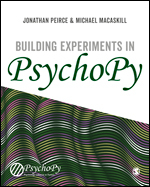 From the original creator of PsychoPy, this book serves the beginner student as well as the more advanced researcher. 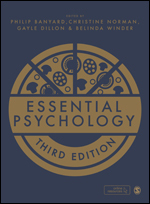 The new edition of Essential Psychology provides a student-friendly guide to Psychology, with a vivid narrative writing style and features designed to stimulate critical thinking and inspire students to learn independently. The leading journal for reporting interdisciplinary research on behavioral development at all staged of the life span – infancy, childhood, adolescence, adulthood and old age.